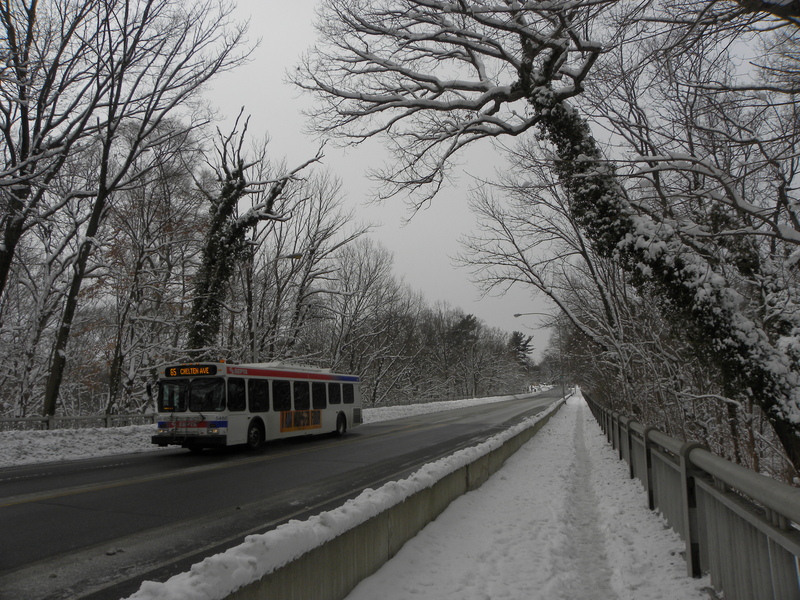 The Septa 65 breaks up the monotony of the snowy palette on a bridge in Northwest Philly, 29 January 2011. 23 Dec	This entry was published on December 23, 2013 at 8:26 am and is filed under Fairmount Park. Bookmark the permalink. Follow any comments here with the RSS feed for this post.